The brand traces its roots to a bespoke shoemaker named Jimmy Choo, based in the East End of London in the early 1990s, who catered to the global jet set, including Princess Diana. The Jimmy Choo company was founded in 1996 by Tamara Mellon, OBE and Mr Jimmy Choo with Mr Choo’s niece, Sandra Choi, who had been heading up design in the East End atelier, coming on board as Creative Director. Mr Choo departed the company in 2001 and Mellon left in 2011. Sandra Choi remains sole creative director to this day. 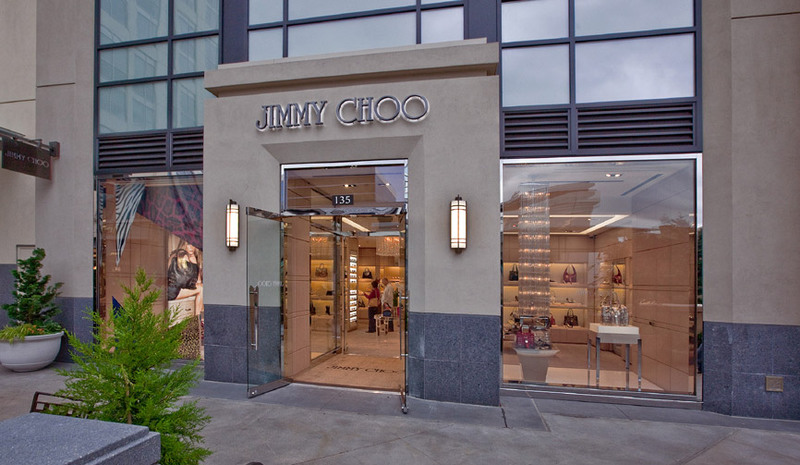 Today, Jimmy Choo encompasses a complete luxury fashion brand. Women’s shoes remain the core of the product offer, alongside handbags, small leather goods, scarves, sunglasses, eyewear, belts, fragrance and men’s shoes. Pierre Denis was appointed Chief Executive Officer in July 2012 and the creative direction is overseen by Sandra Choi. Together, they share a vision to create one of the world’s most treasured luxury brands.